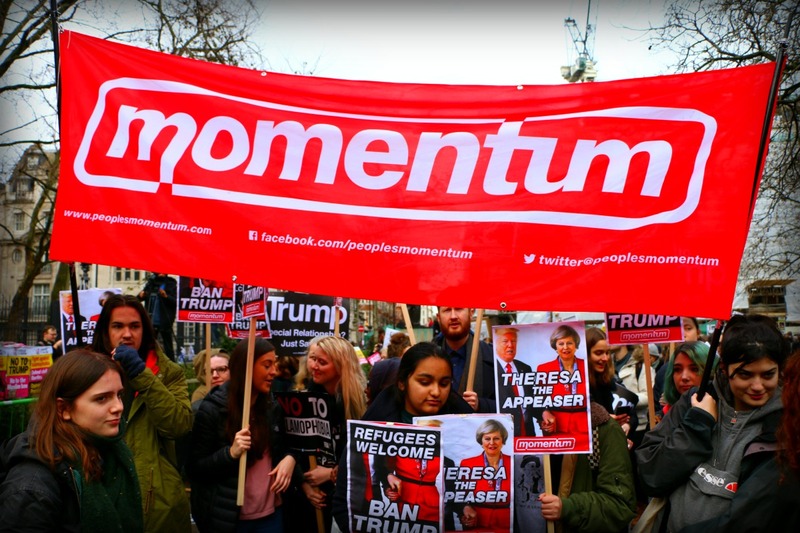 The newly formed members’ council of Momentum met on Saturday 9 September in Manchester to choose and develop the organisation’s tasks for the next six months. Most of the tasks identified related to the structure and working of either Momentum or the Labour Party, but one policy area was identified as important and pressing enough to work on in its own right: freedom of movement. We talked about how we can foster unity between British born and migrant workers; represent, organise and mobilise migrant workers; pinpoint the bosses and their party, the Tories, as the real threat to public services; defend migrant communities under attack whether physically, legally, or in the press; and develop a campaign pack to help Labour Party and union members win arguments on the issues, including the erroneous argument that migration depresses wages. In the working group that developed practical suggestions for implementing the policy, we called for Momentum to circulate a model motion that will commit Labour to supporting freedom of movement. The tide is turning in the trade unions on this issue as people recognise that workers are stronger standing together and that we cannot win anything while we are divided by issues such as where were come from. The labour movement can persuade working-class people that defending freedom of movement is in their interests. We just need to decide to do it! A member of the National Coordinating Group cautioned that some organisations involved in Momentum might not be happy with Momentum campaigning on this. While that might be true, Momentum should reflect the views of the members’ council – or what is it for? We can carry those who are not sure with us, if we set out boldly to persuade. Migrant workers deserve this, the whole labour movement needs it: united we stand, divided we fall. The bosses know this, it is time that we acted on this lesson.